There are scenarios where you pay to a supplier for infrastructure that didn’t exist, and pay for goods never purchased. Yes, these are real-time scenarios happening in every company. In the real-time world of company spend and supplier relationships, it is challenging to avoid fraud. Fraud ends up costing companies to an estimated 5% of annual revenue every year. 5% may seem like a minor percentage of yearly income, but can add up millions of dollars and damage your business reputation. It is not about the money you have lost; it is all about how the money was lost and how can you fix that. According to the Nations Global Study on Occupational Fraud and Abuse report, weak internal controls were responsible for 50% of fraud instances. Mid-market businesses have fewer controls and significant cashflow concerns. But, if fraud is slipping through the internal controls, it is difficult to control. Around 40% fraud is recorded, while audits and management reviews can identify only 15 to 13% of fraud. Most of the fraud comes from employees, customers, vendors, competitors, and other sources. Unfortunately, cheating or acting dishonestly is a certain part of the behavior. With so many ways for fraud occurrence in accounts payable, it is challenging for companies to identify and control fraud. Audits are a standard method to find fraud; you can audit every transaction from purchases to expenses. This method doesn’t guarantee accuracy and requires more resources to spend time on figuring out the anomalies. Alternatively, you can audit randomly and find fraudulent transactions, if any. Audits are manual, whether your company has an in-house audit team or outsources the task. So, how can you Fight Fraud the Better Way? 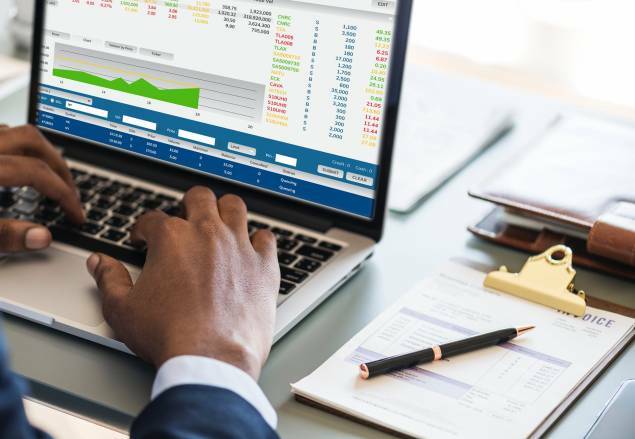 Besides following the best fraud detection strategies in accounts payable, leveraging tools can help identify everyday fraud that takes away profitability and value. Machine learning analyzes user’s spend patterns across the entire organization to identify suspicious activities. Instances of fraud come from accounting, operations, sales, administrative support, finance, and other departments. It is critical to get spend information from all departments. With today’s technology, you can detect fraud at a granular level and identify potential fraud activity well beforehand. Artificial intelligence can aggregate and analyze billions of transactions to understand and flag anomalies for your finance department to review. AI-powered accounts payable solutions can combat fraud and errors while protecting every dollar falling through the cracks.